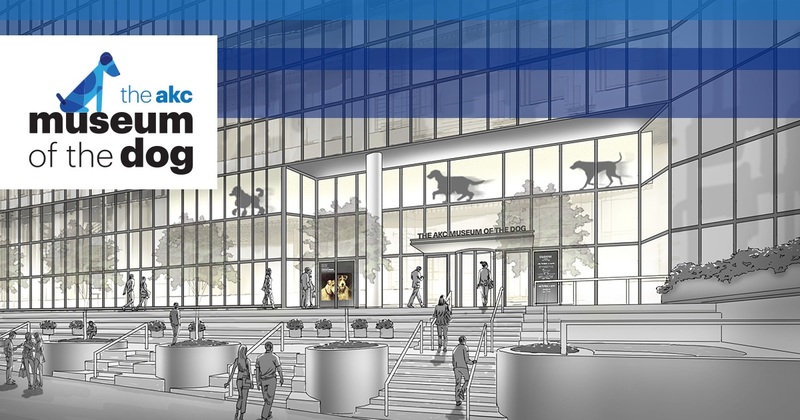 With the opening of the AKC Museum of the Dog in New York City this month, some of us at Petswelcome began researching to see if there were other pet museums for dog and cat lovers out there. 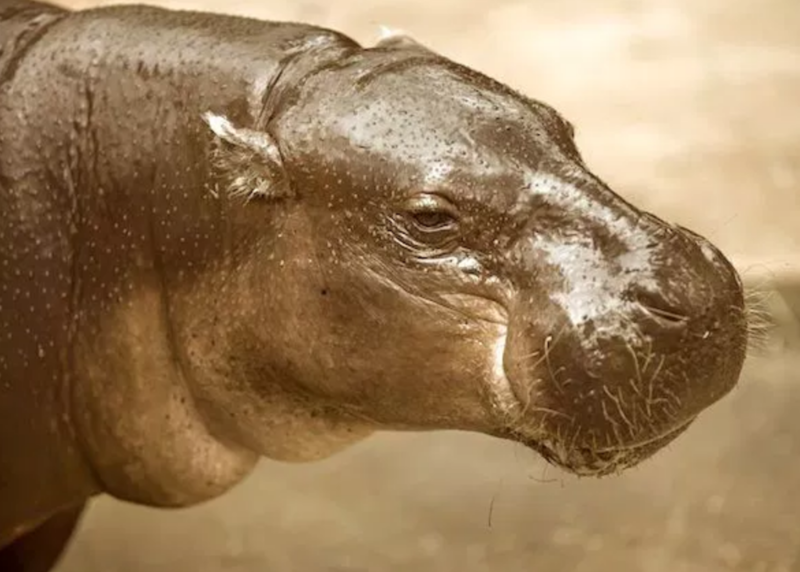 We think spending an afternoon at a museum dedicated to our favorite animals sounds like a lot of fun and would be a great opportunity to learn about them in unique and engaging ways. It turns out that there are a bunch of these museums and they all have different takes on pets. Some approach them through history or art while others focus on the animals of famous people or those we’ve gotten to know through popular culture. From Tipsy (George Washington’s hound) to Snow White (Hemingway’s cat), from Old Yeller to Gary* (Spongebob’s pet snail) and everything in between, these museums present a fun, informative and eclectic take on canines and felines in all their furry glory. Back in New York City after being in St. Louis for 32 years, this museum features tons of art including paintings, sculptures, and rare artifacts. 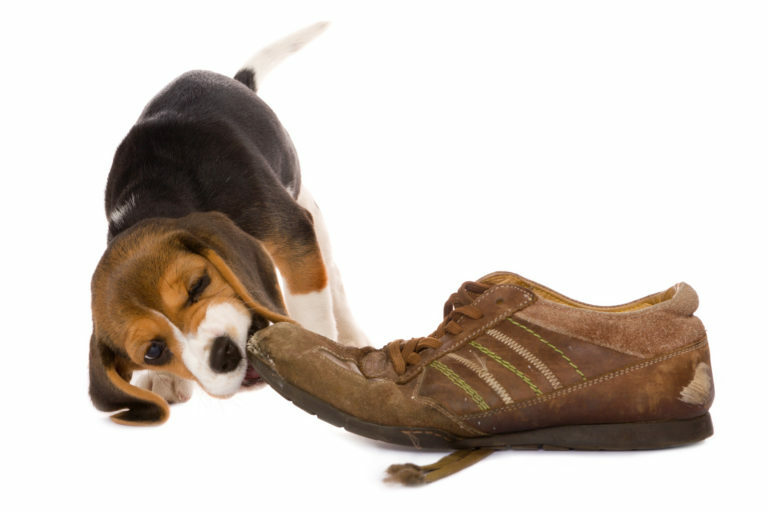 There is also a 2,000-year-old paw print and a digital Labrador puppy named Molly who follows instructions better than my own dog, Hobbes, which, truth be told, isn’t a very high bar. 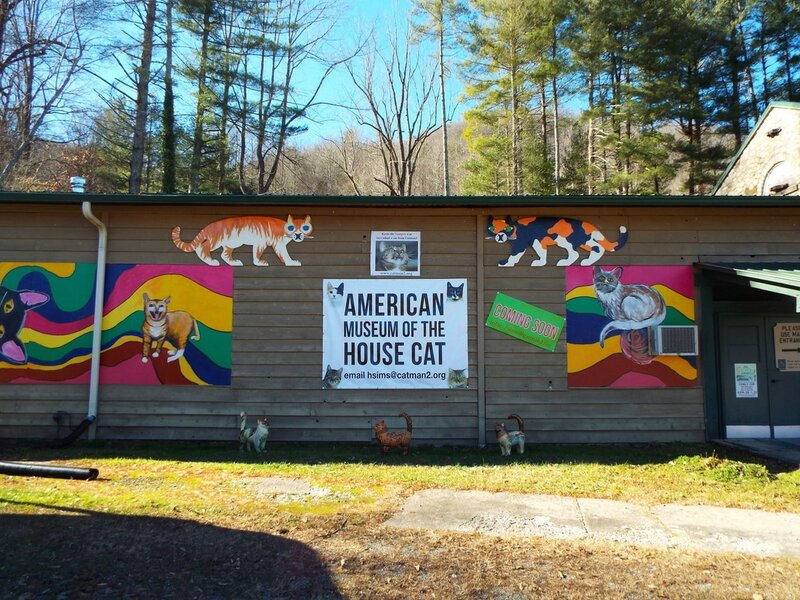 This eclectic museum houses Dr. Harold Sims thirty-year-plus collection of everything related to the house cat, including modern art, folk art, glass, vintage advertising and antique toy cats. The museum is self-guided and helps pay for the Catman2 No-Kill Cat Shelter which provides discounted spay and neuter services. 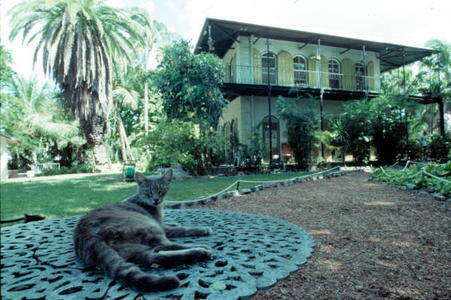 The Ernest Hemingway Home and Museum houses 40-50 polydactyl or six-toed cats, some of which are descendants of Hemingway’s cat, Snow White. All the cats at the museum have the polydactyl gene but not all exhibit the trait and so have the normal number of toes (which is five in the front and four in the back). See? You learned something already. 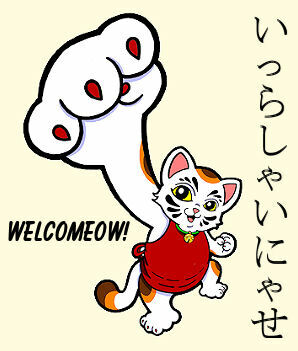 Talk about a specialty museum, this one is dedicated to the Maneki Neko, a lucky charm that is said to bring prosperity to those displaying it. A figurine of a cat holding up or waving its paw, the Maneki Neko originated in Edo Era Japan and is revealed here in all its many manifestations including Movers and Talkers, Bowing and Sleeping, Keychains and Miniatures, to name a few. If you love cats and are slightly crazy, this is a must for you. We wouldn’t miss it for the world. An artist working on a Chew. A unique museum founded by David York, the M.O.D. is nestled in the Berkshires and should be on your list of destinations if you’re in the area. Upcoming exhibitions include Seismic Dogs of New Madrid, about earthquake recovery dogs that risk their lives to find survivors, and Chew, a show highlighting creative “chews” by canine artists. If you have an artist living in your home, you can send one of his works to the museum for a possible showing. Just include a photo and an “About the Artist” description. *Actually, there isn’t a museum exhibit dedicated to Gary, but there should be.